Recently, GSMArena reported Huawei Poland had issued an official statement saying they will hold a special conference in Paris in March and will release the Huawei P30 and P30 Pro smartphones. And while we have been thinking we know everything concerning this device, another leak came our way from Weibo today. As one of the Weibo users has found, the Huawei P30 Pro does have a version that supports the 5G network. However, this version should be very expensive, and it’s also assumed that the 5G version of the Huawei P30 Pro will be available in Europe only, at least, initially. At present, there are many manufacturers that have clearly stated they will launch 5G smartphones. Previously, Xiaomi showed the 5G version of the Xiaomi Mi MIX 3. OPPO, VIVO, and ZTE also showed their own 5G phones. In combination with Huawei’s recent release of the 5G chip, namely Barong 5000, it is not impossible for Huawei to launch the 5G version of the Huawei P30 Pro. 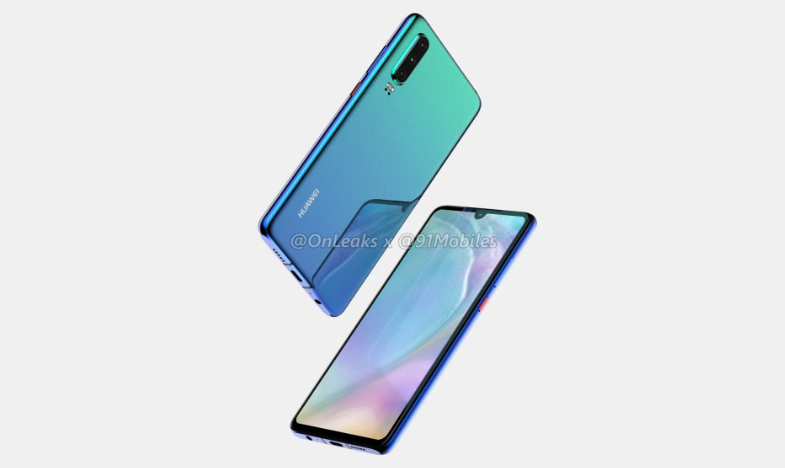 Based on the previous leaks, the Huawei P30 and P30 Pro will use water drop screen design, and there is no obvious difference between the two. Seems the only differences will be the back camera module and the bottom openings. We also learned the Huawei P30 will have a large screen version. According to some sources, the regular Huawei P30 will be equipped with a 6.1-inch OLED display, while the overall size should be close to the Huawei P20, and it will retain a 3.5mm headphone jack. At the same time, the Huawei P30 Pro will be equipped a 6.5-inch OLED display, which is close to the Huawei Mate 20 Pro. The P30 will support a 22.5w fast charging option, and the Huawei P30 Pro is expected to support a 40w super-fast charging technology like that on the Mate 20 Pro.